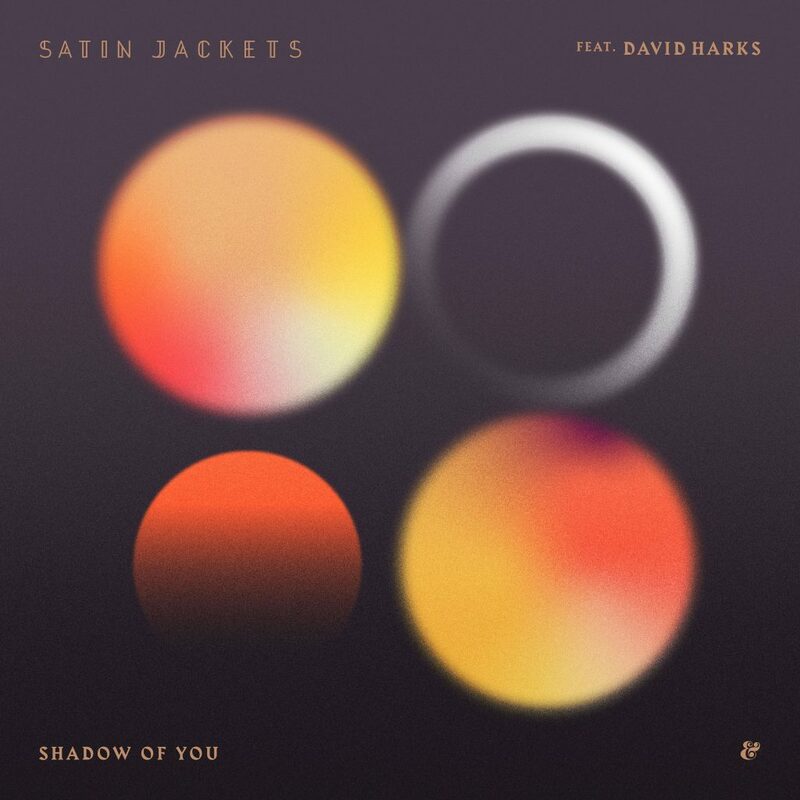 German producer Satin Jackets and Brighton-bred/Berlin-based artist David Harks have joined forces once again for new single ‘Shadow Of You’. The last time they formed an alliance was for ‘Northern Lights’ with results of pure gold – and the good news is, Satin Jackets and Harks have repeated the trick once more. ‘Shadow Of You’ is lifted from Satin Jackets’ forthcoming LP Solar Nights – the second from the German nu-disco purveyor aka Tim Bernhardt – a breezy, chiming retro-futurist affair. ‘Shadow Of You’ lures you in with its swaggering seductive disco-indebted groove, twisting analogue synths, stabs of robust keys and airy tones, before sealing the deal with Harks’ sultry smooth vocal stylings, for a match made in heaven. It’s a perfectly balanced collaboration, bright, airy and downright irresistible – ‘Shadow Of You’ will have you hooked from the off. Do yourself a favour, listen to ‘Shadow Of You’ below.